As cars get more and more technologically advanced, we see a lot of traditional features getting eradicated in favour of a more modern solution for the digital age. Although many manufacturers have toyed with the idea of scrapping normal side mirrors, most of them never made it past the concept stages. 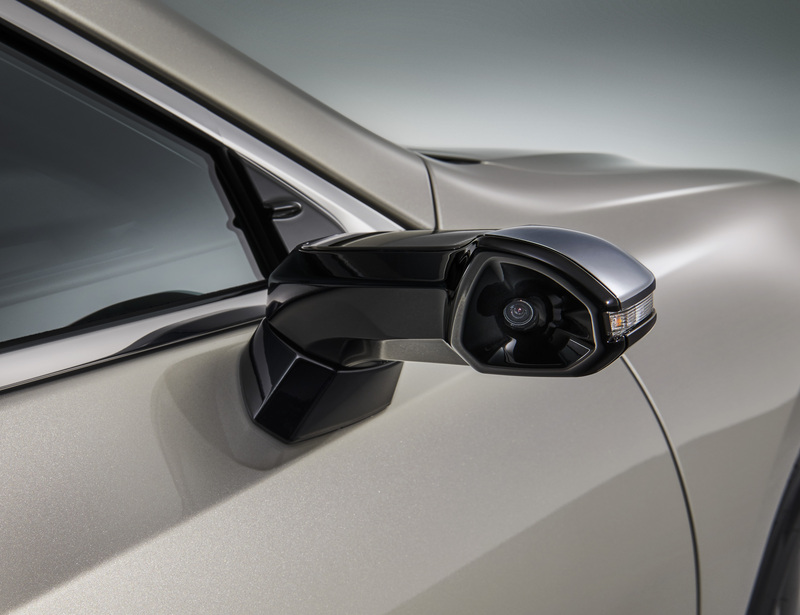 We’re proud to say Lexus is the first car company to replace traditional side mirrors in favour of a modern camera and screen system with the new Lexus ES. 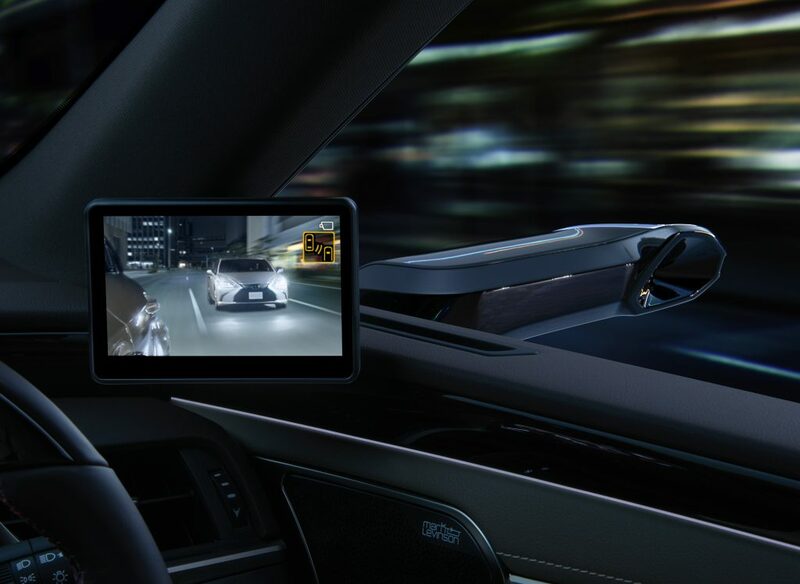 Instead of mirrors, there are cameras capturing and projecting the rear-facing image on small 5-inch screens nested inside the A-pillars. Designers have been pushing for mirrorless cars for years now, but legalities and safety concerns made it just a fantasy. With modern technology, it’s now become a reality. For one, it makes the cars sleeker and it reduces the overall drag coefficient. Side mirrors are a major factor when it comes to car design, as they affect how the car cuts through the air in a major way. 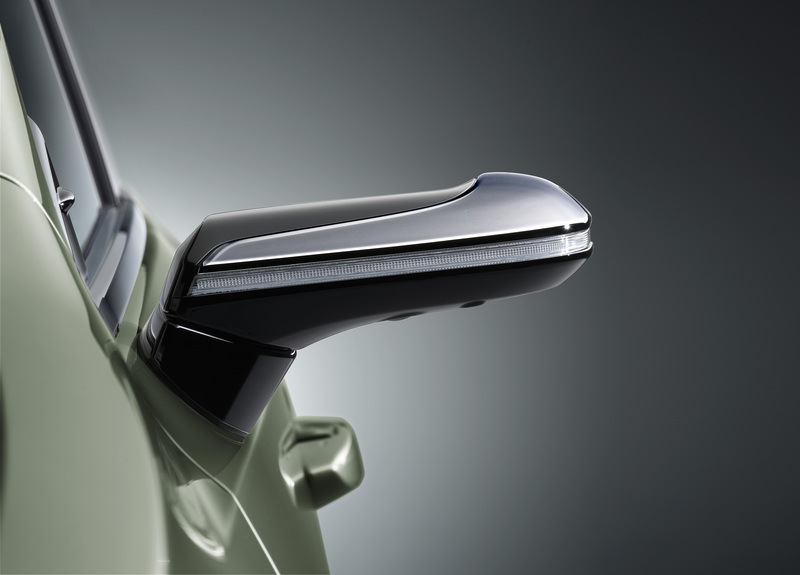 As such, designers often find themselves limited when it comes to working with normal side mirrors. With the new system, the side camera housings can be as sleek as possible. It’s not a purely aesthetic feature, however. Racecars have been using rearview cameras for years to great effect. Endurance racing, in particular, prefers monitors over mirrors, especially at night and when driving in bad weather conditions. 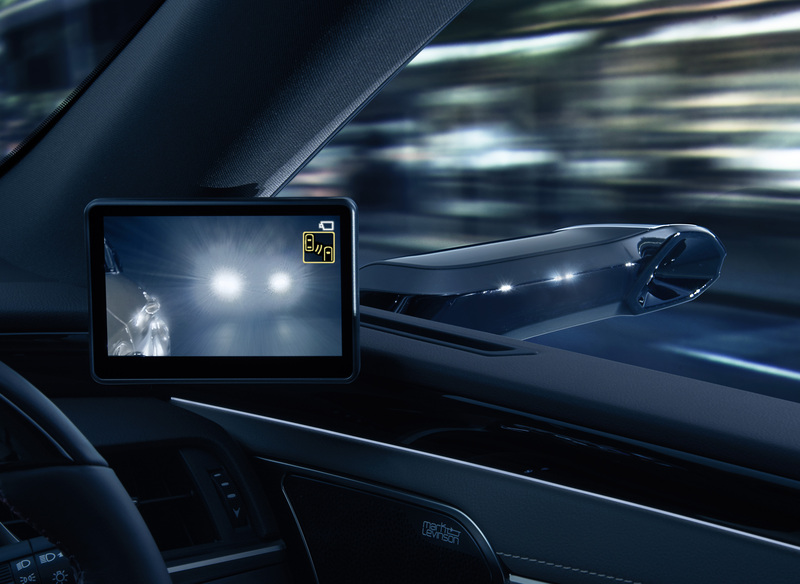 The safety benefit of rearview cameras is obvious when you consider how agile and adjustable they are. Blind spots could very well be a thing of the past. With modern screens, the image is sharper and clearer than that on a traditional side mirror as well. Japan became the first country to allow the use of cameras instead of normal mirrors back in 2016. Ichikoh Industries, one of the largest technology suppliers in Japan, forecasted that around 30 per cent of all cars in Japan will use cameras instead of mirrors by as late as 2023. The first production car to offer this new feature will be Lexus’ new ES 300h Version L when it lands later this month. Based on feedback from the Japanese market, Lexus will then discuss the possibility of bringing this particular ES variant to North American soil or even offering the entire system altogether on other Lexus models.